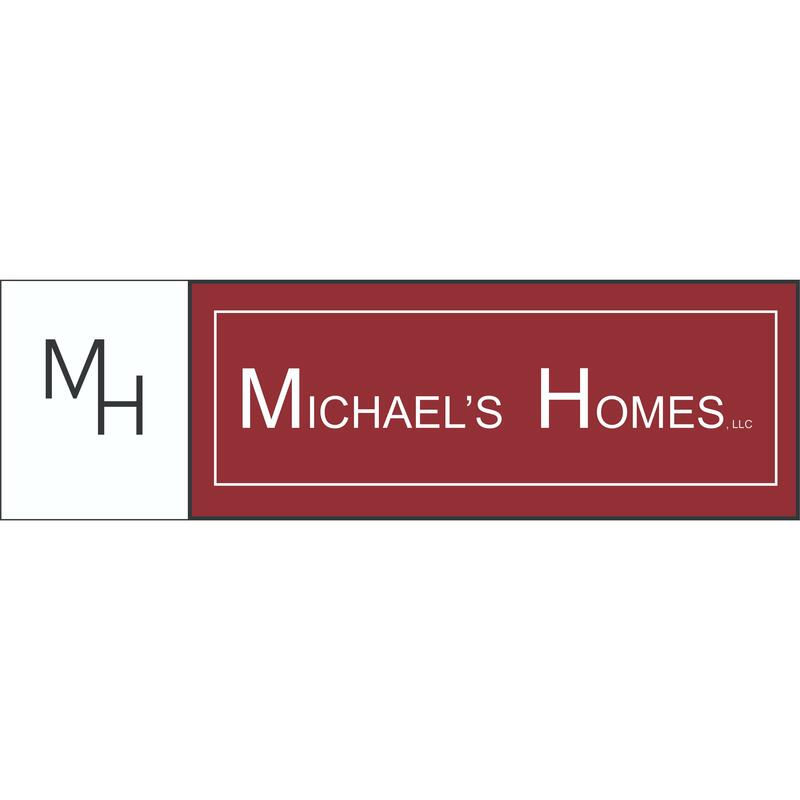 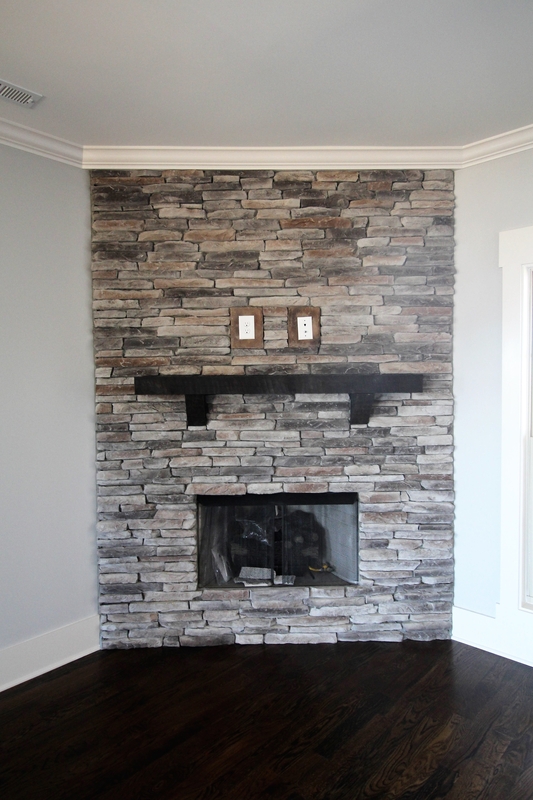 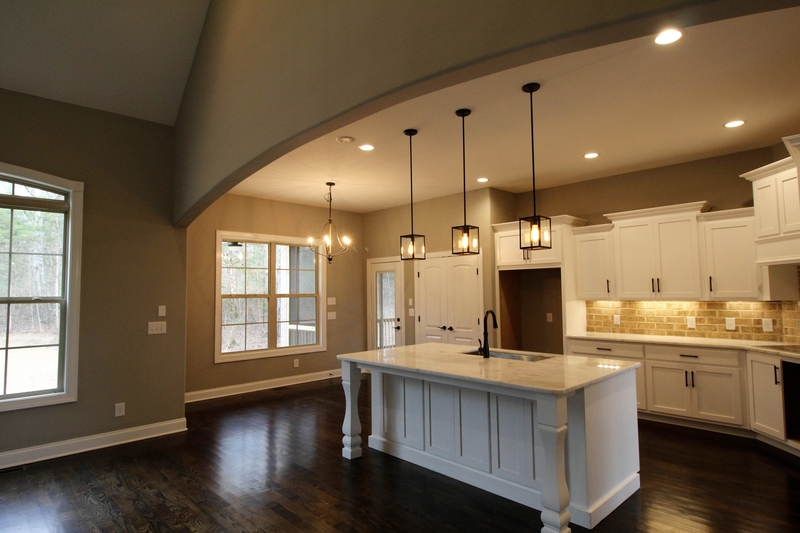 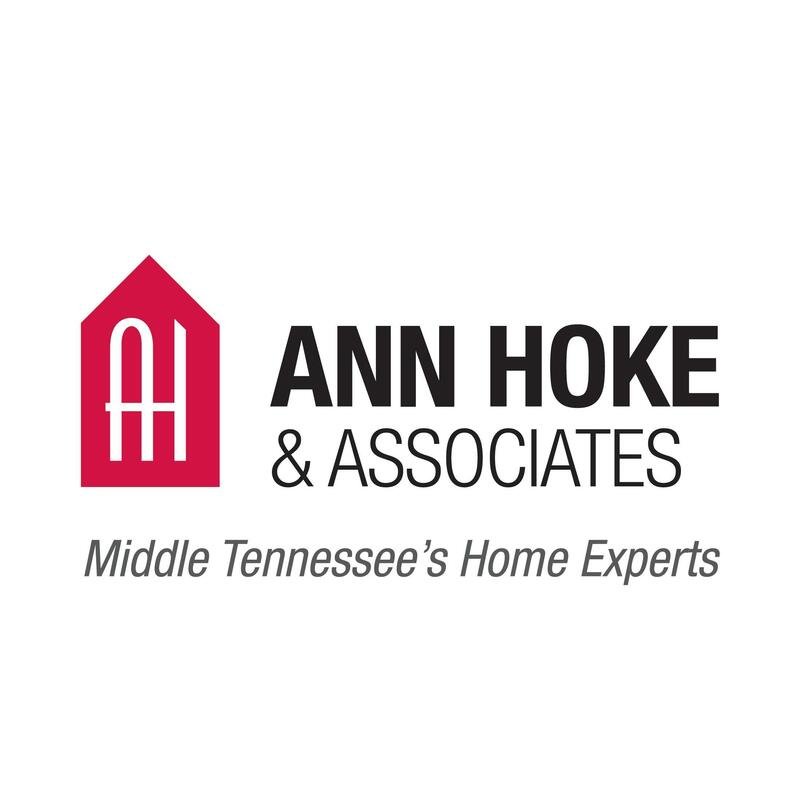 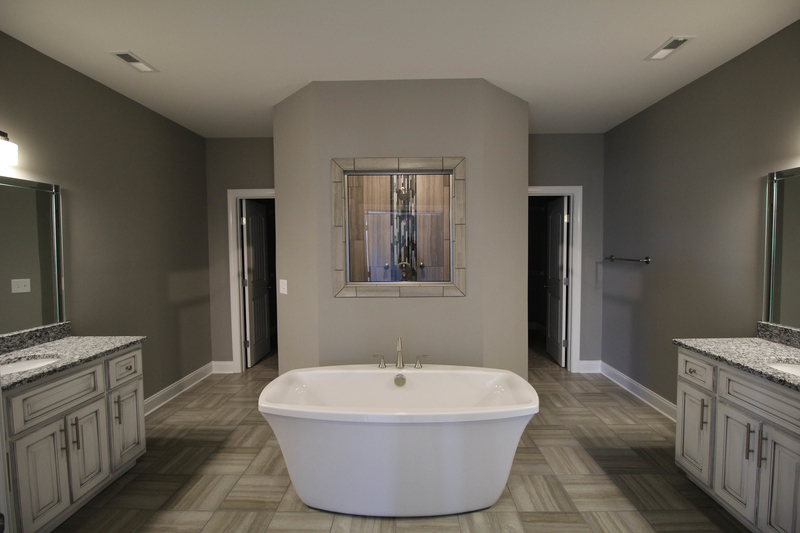 Michael's Homes is a Murfreesboro-based residential construction company building semi-custom, energy-efficient homes throughout Middle Tennessee and now parts of Chattanooga. 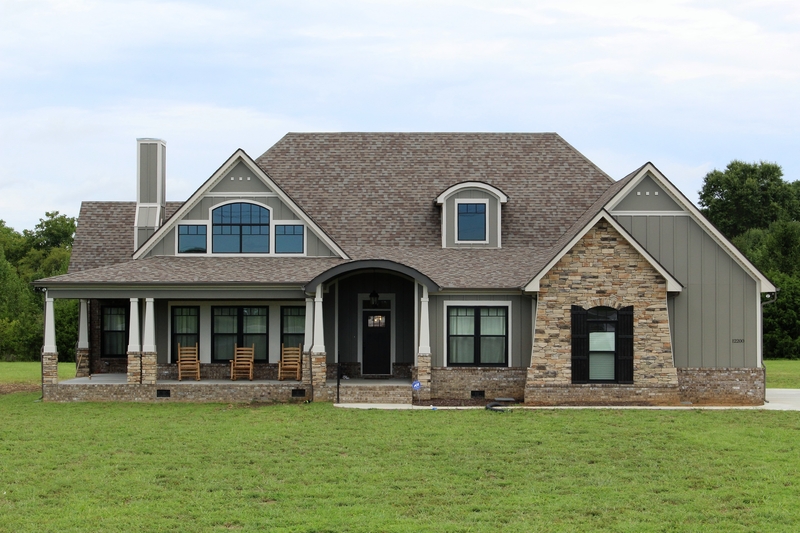 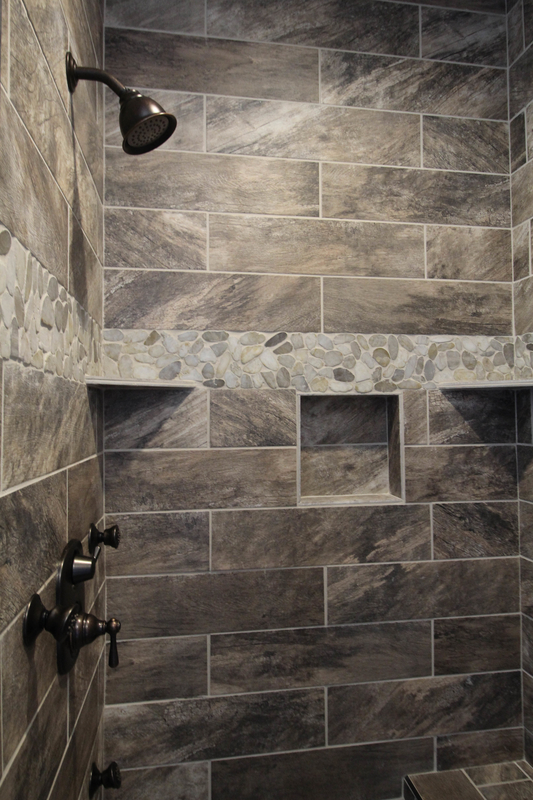 With more than 20 years of experience, our quality workmanship has earned us a reputation as one of the area's premier builders. 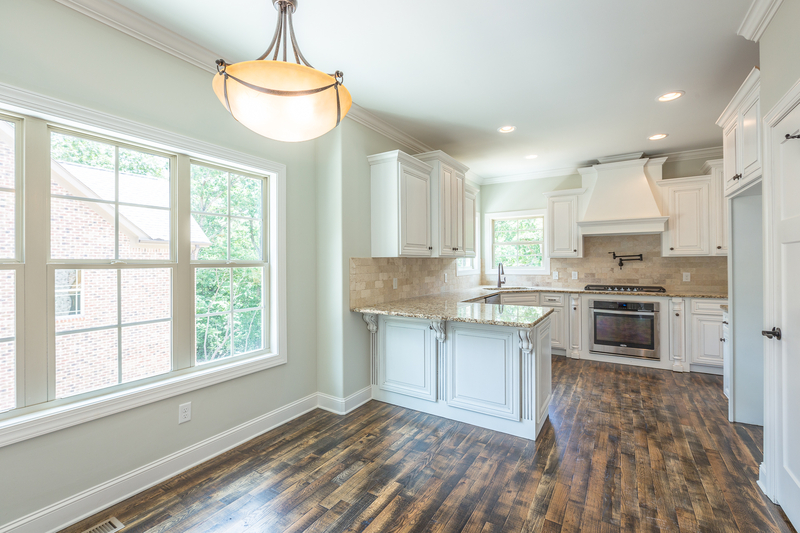 We are a member of the National Association of Homebuilders, an Energy Star Partner, Certified Green Builder Professional, and an accredited A+ rated business with the Better Business Bureau.